The DS Upgrade for WVR6000 from Tektronix is a special kit available for the WVR6000 Multi-Format Waveform Monitor. 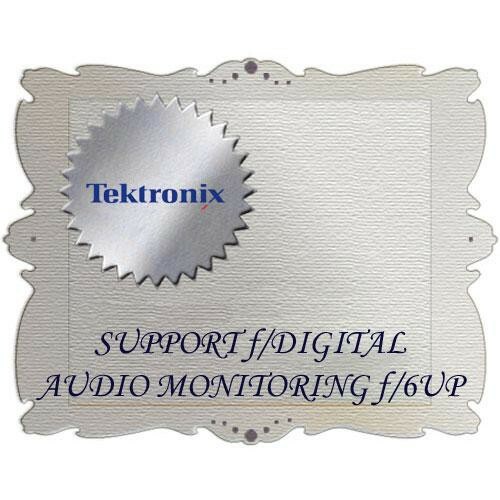 It updates your unit to support analog audio and embedded & AES/EBU digital audio monitoring. Use this upgrade to add support for analog audio and embedded & AES/EBU digital audio monitoring to your unit.